The Motionlink range of linear, vertical lift and rotary stages are UK-manufactured and have a proven track record over many years in many demanding applications. The travel range of these positioning stages is wide, from millimetres to several metres. 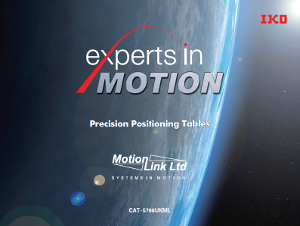 Our design consultancy in engineering motion systems also offers the custom mechanical design that a positioning system may also require. The stages are fitted with the appropriate motor, and high-accuracy ground ballscrews ensure their long and accurate life. 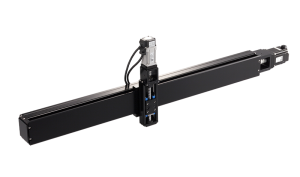 Our range of Motion Controllers can be tailored to control most accurate, positioning system requirements. Control solutions based on 2 or 5 phase stepping motors or brushed/brushless servo motors are available. 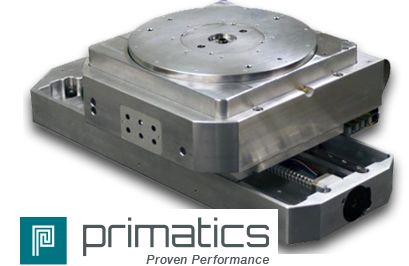 Micronix USA are a manufacturer a wide range of micro- and nanopositioning systems which are particularly ideal for biomedical and research applications. 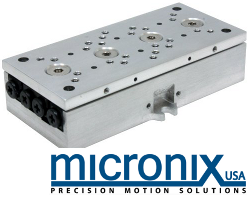 Micronix positioning systems have a range of motor options including piezo, stepper and direct drive linear motors, with appropriate motor feedback options such as rotary and linear encoders. Compact controllers in the Micronix range are available to control any combination of stages. 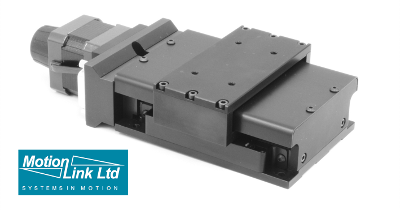 IKO International design and manufacture linear guides and positioning stages to meet your highest quality and performance standards. Their product range is fully customisable to meet any application requirements.